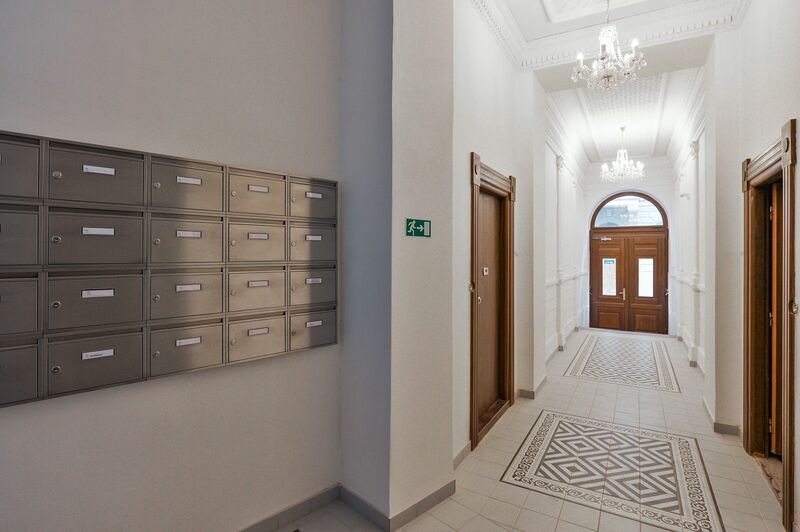 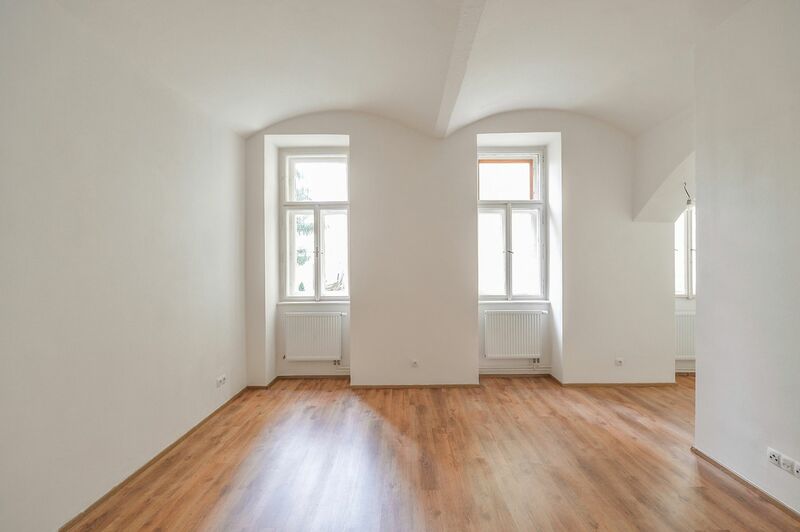 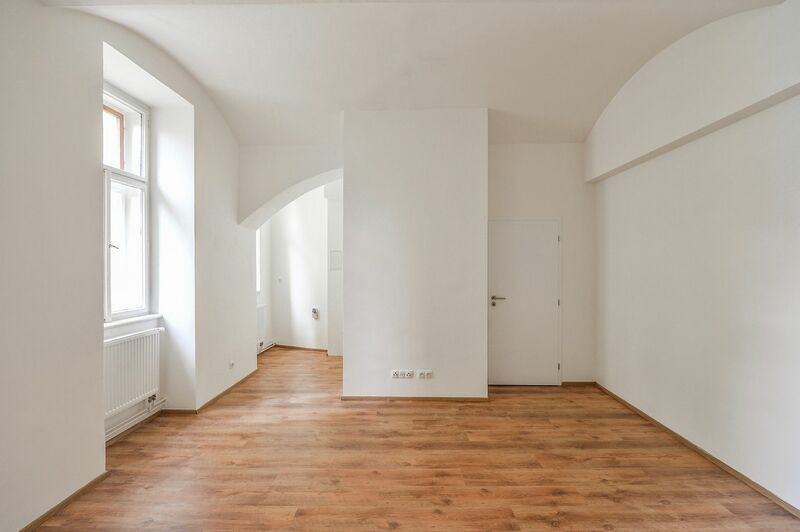 This apartment with vaulted ceilings and windows facing a quiet courtyard is part of the new Řehořova 37 project, which consists of a carefully reconstructed apartment building with 22 units in a sought-after, increasingly popular location. 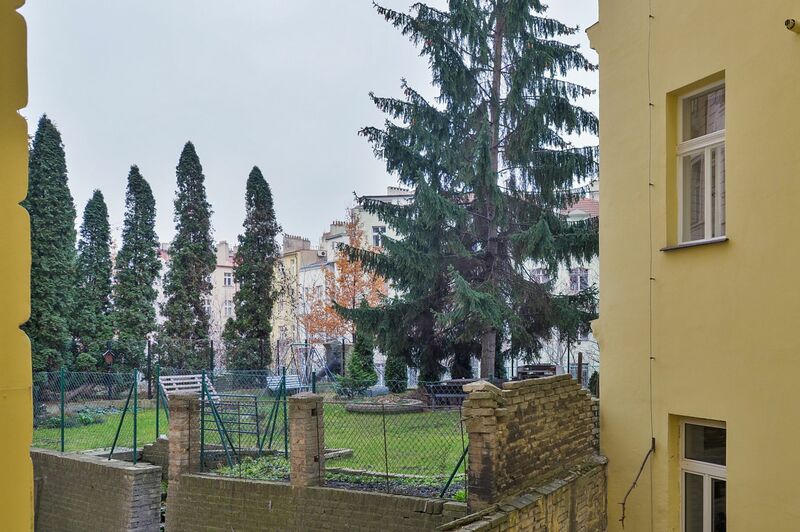 A few minutes by tram from the center, yet in close proximity to a bike trail and nearby parks with plenty of sports and relaxation opportunities. 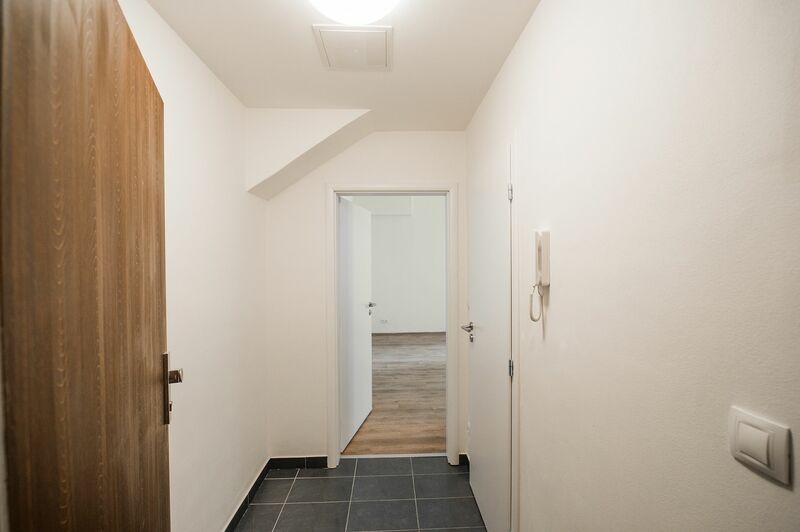 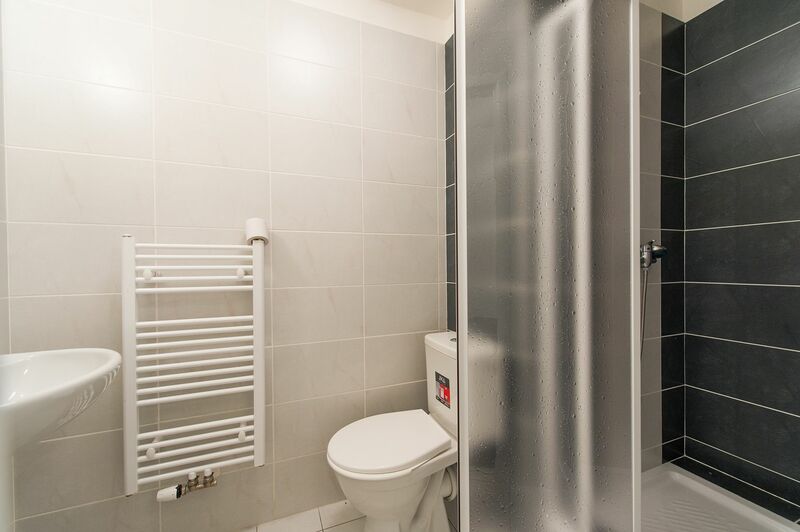 The layout of the ground floor apartment consists of a living room with a partially separated kitchen corner (with a preparation for a kitchen unit), a foyer, and a bathroom (shower, toilet, sink, and heating ladder). 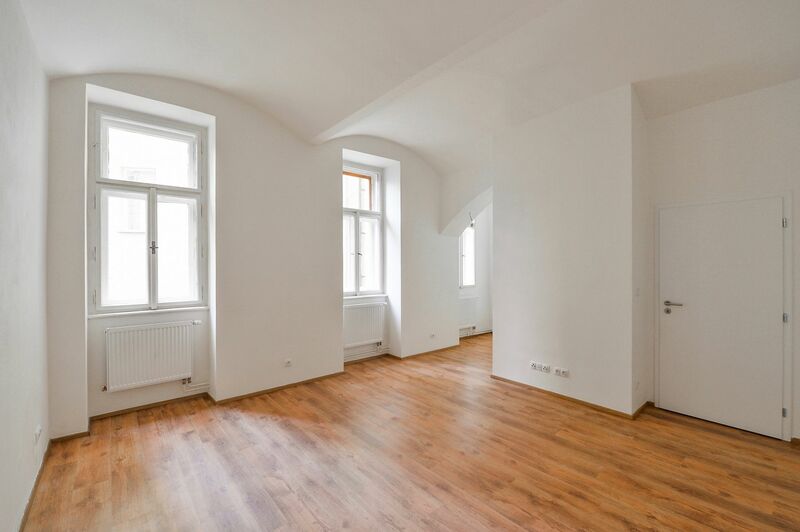 The apartment is move-in ready; there are new riser pipes, sanitary ware, and casement windows. 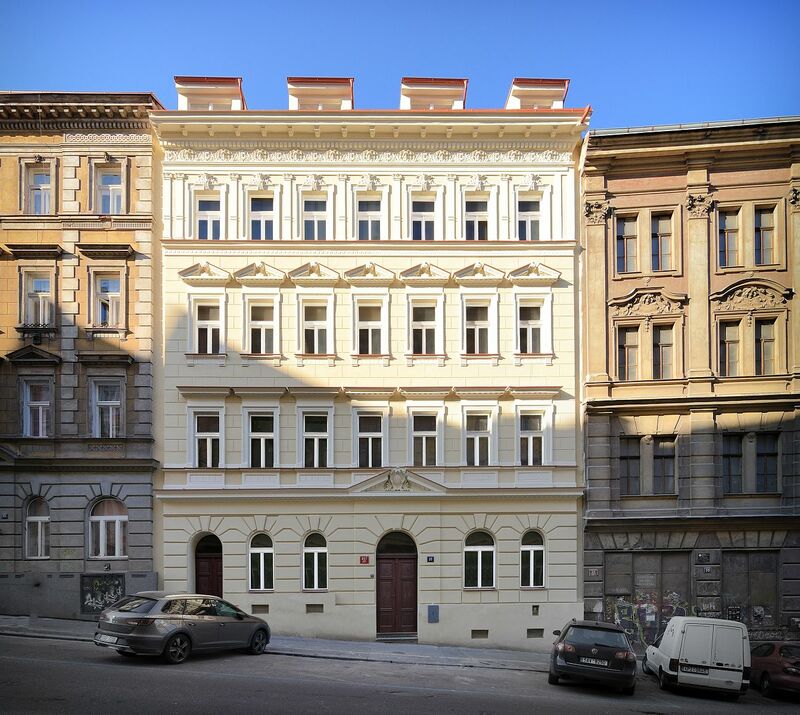 The reconstruction of the early 20th-century building includes a new roof, heating and utility networks, a gas boiler room, a new entrance door, and the restoration of the historic facade. 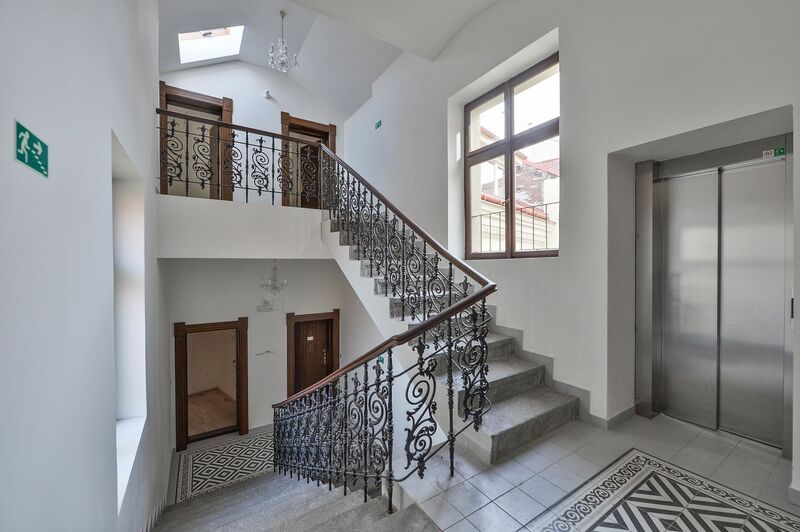 Metro stations, the Main Train Station, and the Florenc Bus Station are within easy reach by tram, as well as a full spectrum of urban amenities, including many shops, cafes and restaurants, a theater, and the Kasárna Karlín cultural and social center. 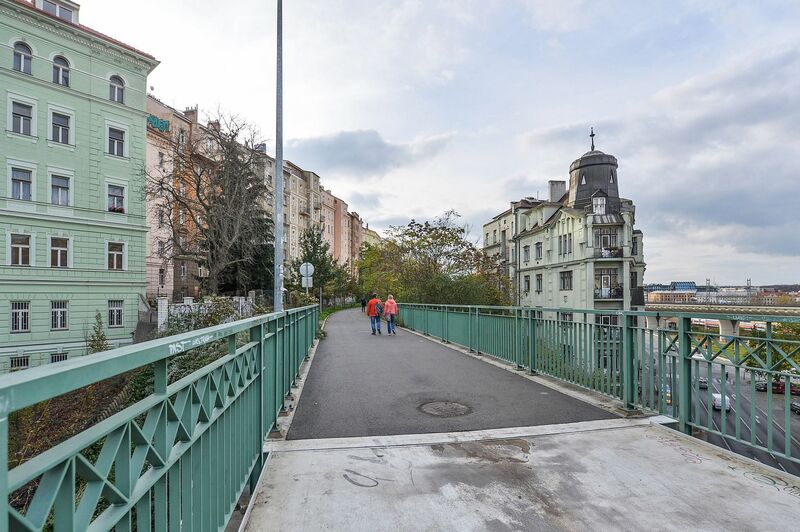 The nearby bike trail along a former railway track, a football club, and Vítkov Hill and Riegrovy Sady Park are ideal for sports and leisure activities.